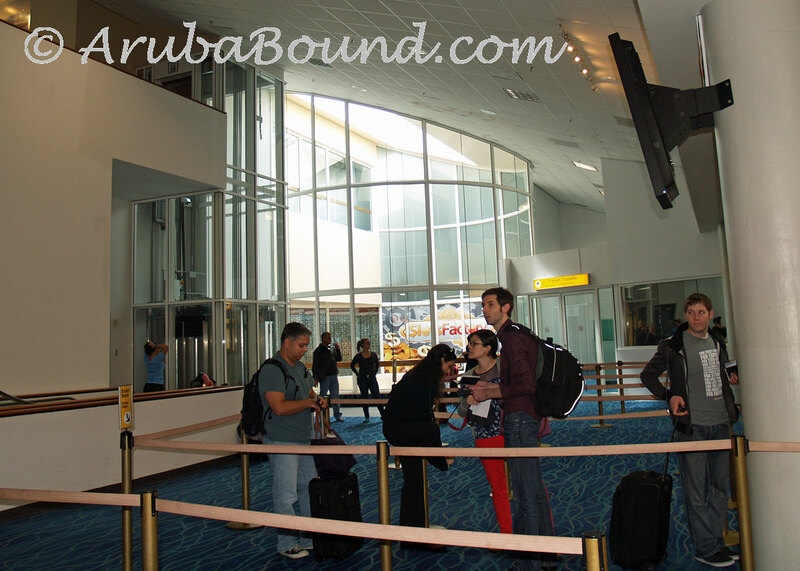 The Aruba Airport Authority N.V. last year began using “Automated Passport Contol Kiosks” (APC kiosks) to check passports at Aeropuerto Internacional Reina Beatrix. These APC kiosks process passengers by means of these automated systems. The automated system is available to U.S .passport holders and U.S. Lawful Permanent Residents (LPR) and all Canadian passport holders. The kiosks will also recognize registration of all passengers from the 38 countries that do not require a U.S. Entry Visa that have a “Visa Waiver” completed with ESTA (Electronic System for Travel Authorization), which include Australia, Japan, Germany, the Netherlands and England. What Did You Miss in Aruba on New Year's Eve? ORANJESTAD, ARUBA - (December 4, 2015) - Just in time to impact the upcoming high season, the Divi & Tamarijn Aruba All Inclusives are pleased to announce the opening of their new Mexican themed restaurant, Pure Lime, and Divi Aruba's first pool view category building. Scheduled to open next month, amenities in the building's rooms will include a built in fridge, floating desk with pop-up electrical outlets and USB ports, 43 inch flat screen led TV and bathrooms with a walk-in shower and a granite counter with double sinks. With the ground floor just steps away from the pool deck, guests can take advantage of the full service bar located there. Gotta eat them to beat them.